Are you looking to improve your skills and build confidence so you can create beautiful cakes and cherished memories? 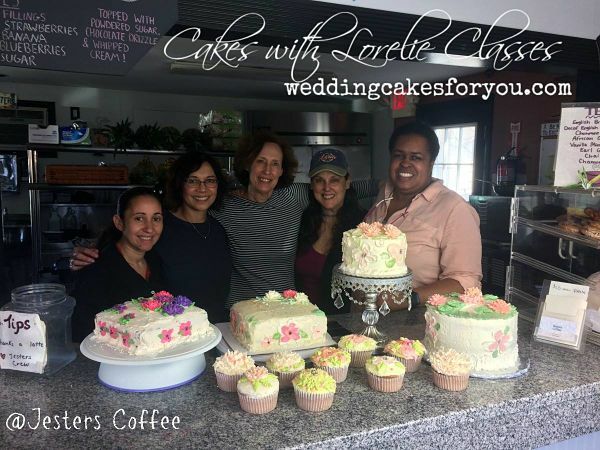 Lorelie's cake decorating classes cover it all in an intimate setting and small group instruction. "Thank you again for a terrific class. We had a great time." This workshop is open to Cake Crew members only at this time. One hour LIVE Facebook workshop on how to determine your best pricing and feel confident. Cake decorating is an art. 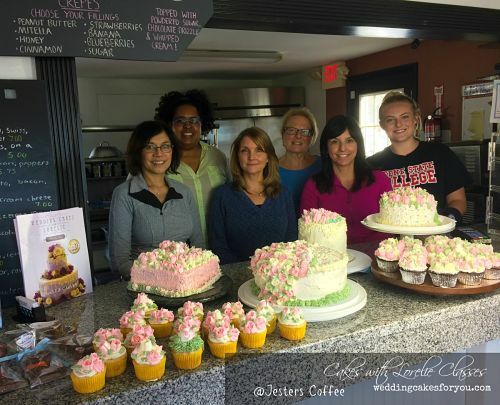 We are not just bakers, we do custom, homemade, gourmet cakes. If you want to make a living or create a side business with your beautiful and delicious creations this is the workshop for you. Open to Cake Crew members only at this time. 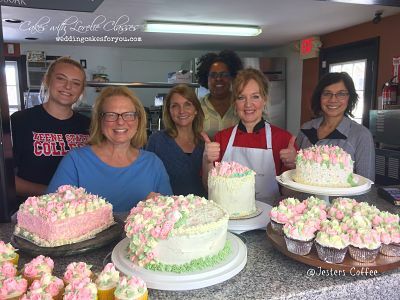 The young ladies at "Danbury Youth Services" observed the construction and frosting of a two tiered cake, learned important baking and cake decorating terms and decorated their own cupcakes. Buttercream flowers are the mainstay of decorating cakes. Your friends and family will be in awe when they are presented with a cake loaded with these pretty and delicious Daisies, Daffodils and Dogwood flowers. Gumpaste flower making is a skill that you will want to learn and practice. You can create amazing realistic and fantasy flowers for wedding cakes, birthday's and all occasions. Students learn how to make a realistic Dogwood flower and a Rose in this class. 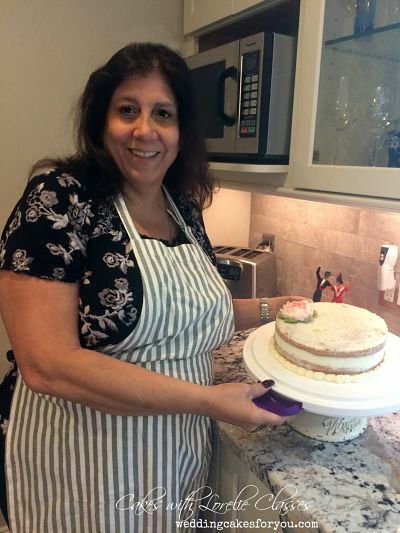 Students learn how to fill and frost a cake and make a classic buttercream rose. It is one of the first flowers you will learn when decorating cakes. 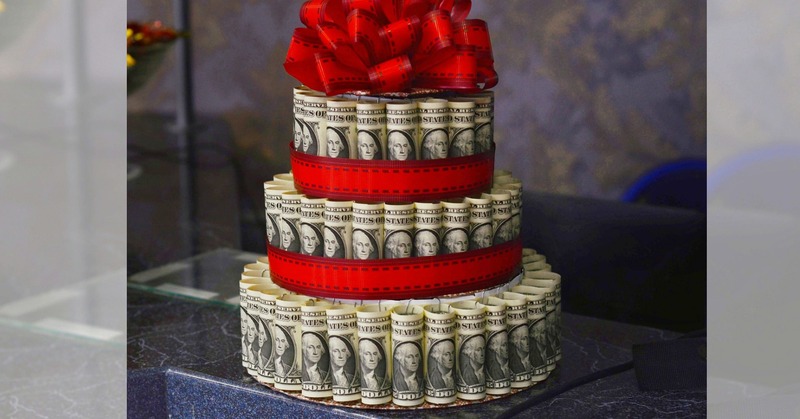 They can be used on almost any design and are a must in every cake decorators repertoire. The heart shaped design is perfect for valentines day and for wedding or anniversary celebrations. Students also learn how to basketweave and pipe cornelli lace over the surface for a beautiful romantic effect. 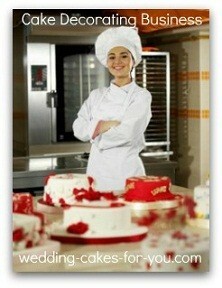 Find the best culinary arts school for you and search cake decorating classes all around the world. Do you have a dream to follow? 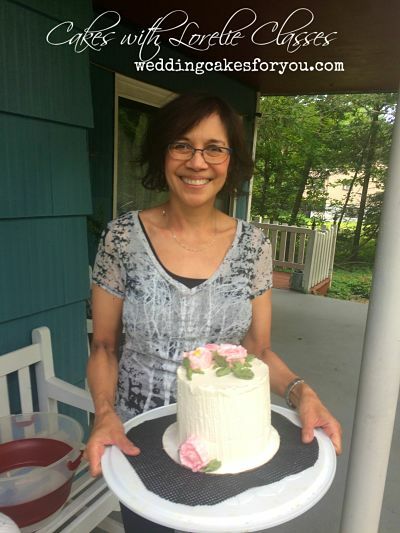 Is a cake decorating business in your future? You may want to consider a culinary art degree. This list is a small sampling of the many schools for culinary arts. You can find one in a city near you. Just type in the keywords in the search box below and you will see results from the world wide web right here on this website.